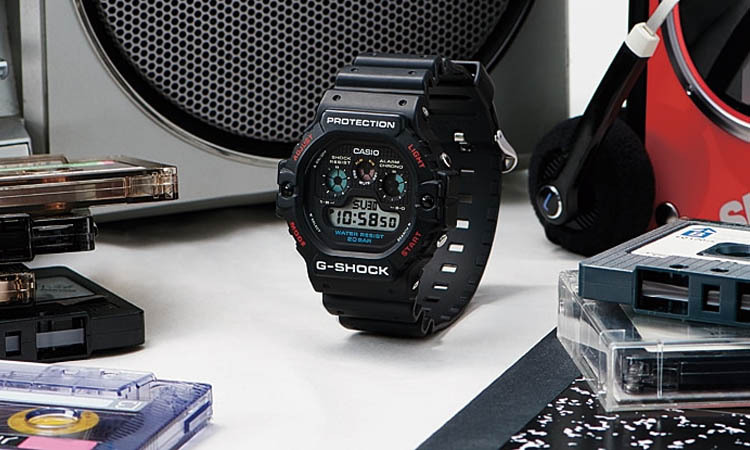 The revival of the iconic DW-6900 marking the 35th Anniversary of G-Shock. It’s an old look with new functions for the modern years. History has never looked that cool! The worst part about watches is that once you’re into them, you’re not going to be able to stop any time soon. Now and then a new and impressive model hits the market again and completing your collection seems like the most reasonable thing to do. 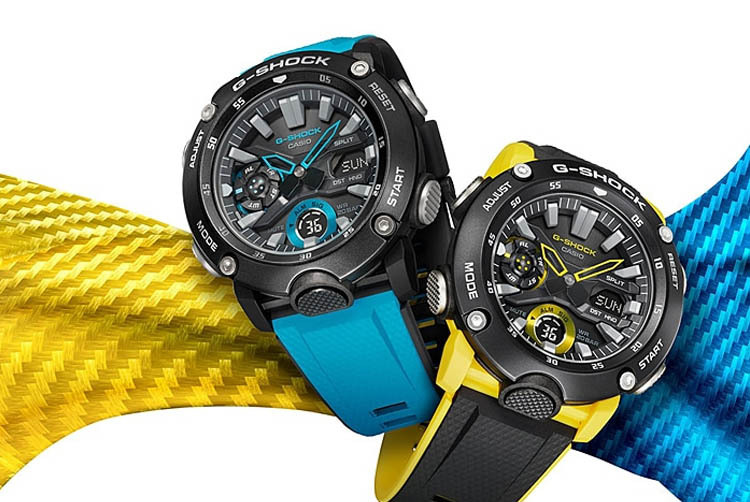 If you’re a timepieces lover as we’re assuming, the name G-Shock is no news for you. As a matter of fact, we’re pretty sure that you already have one. But, do you have the DW-5900-1? 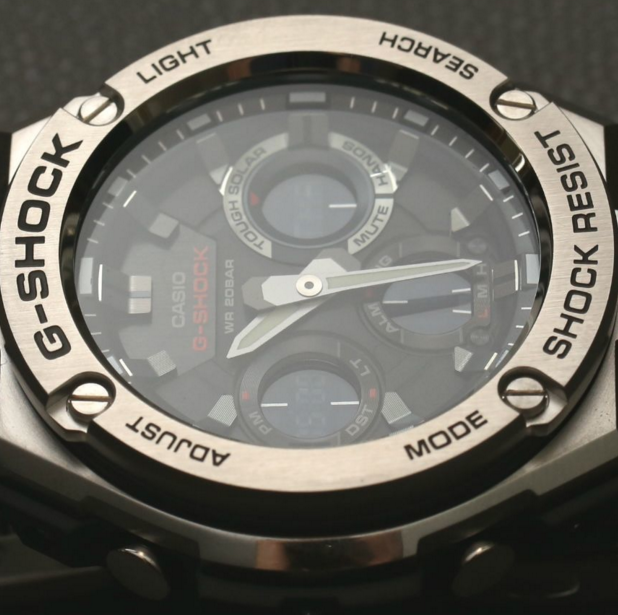 Why the rage about G-Shock? For anyone new into the whole watches area, here’s some vital input. 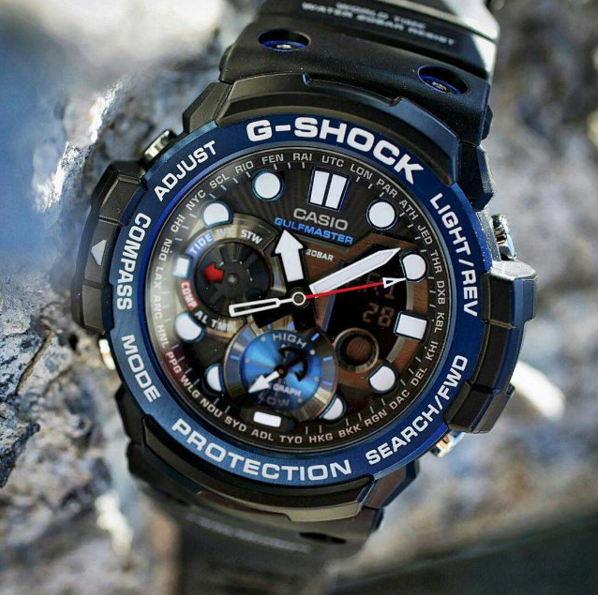 G-Shock is only the most famous name for strong and rugged watches out there. 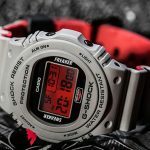 Since its creation back in 1983, G-Shock has become the perfect image of tough and impressive watches that satisfy the outdoor customer, the military professionals and pretty much spending a lot of time outside. 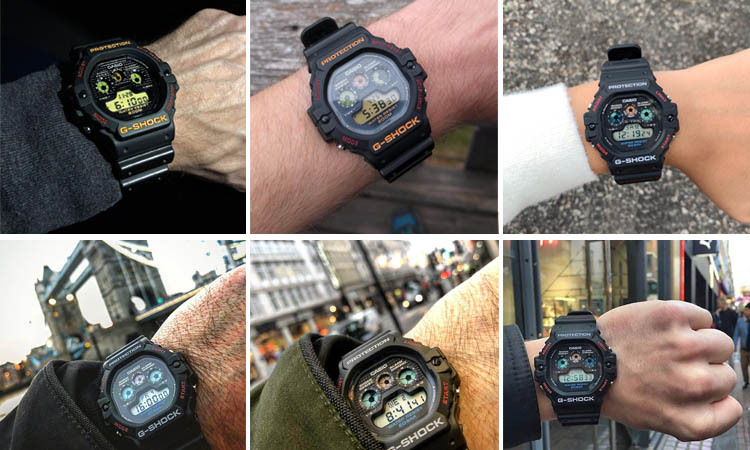 Even though the Casio engineer that created the very first G-Shock model needed a couple of hundreds of handmade samples until getting it right, all of his efforts certainly paid off. 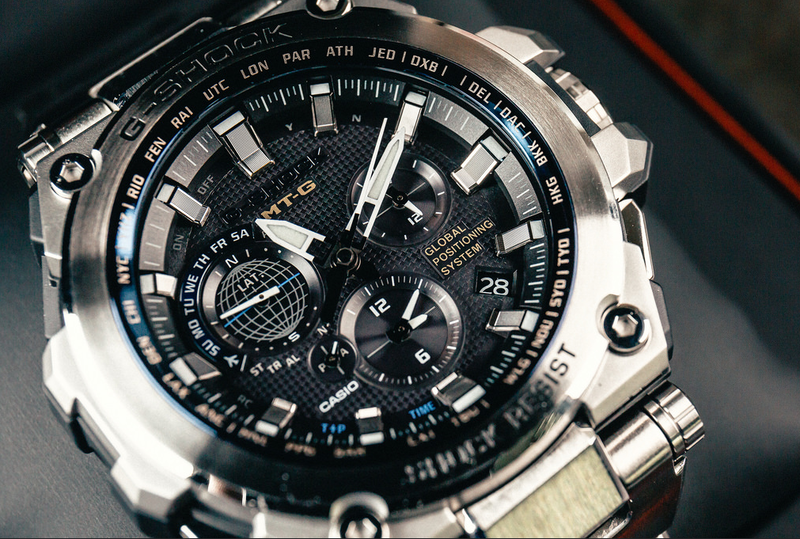 To this day, all watches in the G-Shock line come with fundamental features. The timekeeping modules that float inside the structure and the urethane protecting the elements inside are only some of them to mention. What can we say about DW-5900-1 at a glance? 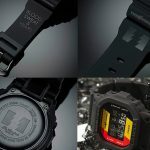 Determined to revive the DW-5700 series, Casio is developing a “Returning to the Origin” theme of the 35th Anniversary. And one of the things it does is bringing back the iconic G-Shock DW-5900 series in the form of DW-5900-1 and the DW-5900BB-1. For those of you new to the Casio world, DW-5900 was first released at the beginning of the ’90s. It was also known as the “3-Eyed” and the “Walter” (the same as the character of John Goodman in “The Big Lebowski”). 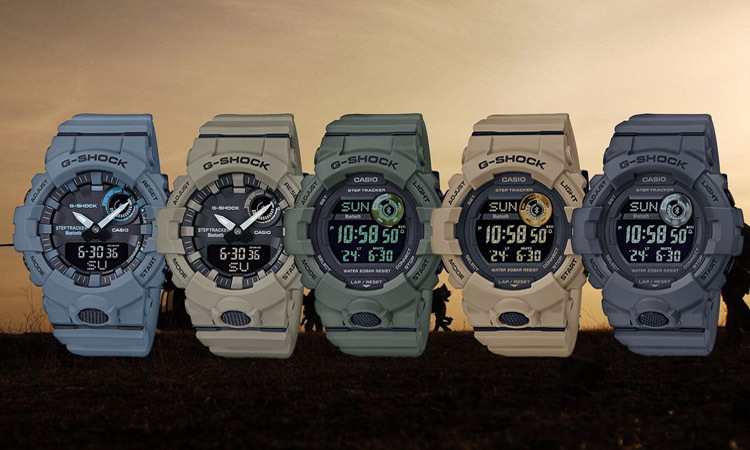 The DW-5900 was the first G-Shock with three-eye LCD design, becoming the iconic and long-time running DW-6900. 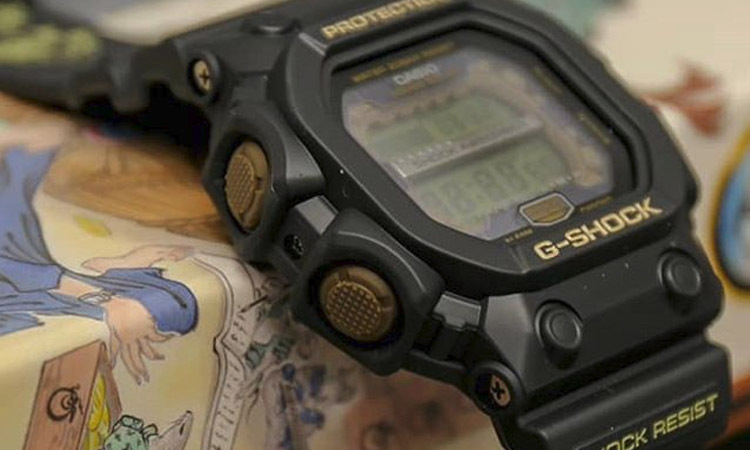 They are the first DW-5900 models launched in the 90s. The new models DW-5900-1 and DW-5900-BB1 impress with the look of a traditional favorite that the first DW-5900 used to be. The design and the face colors of the first model were reproduced for the new version. 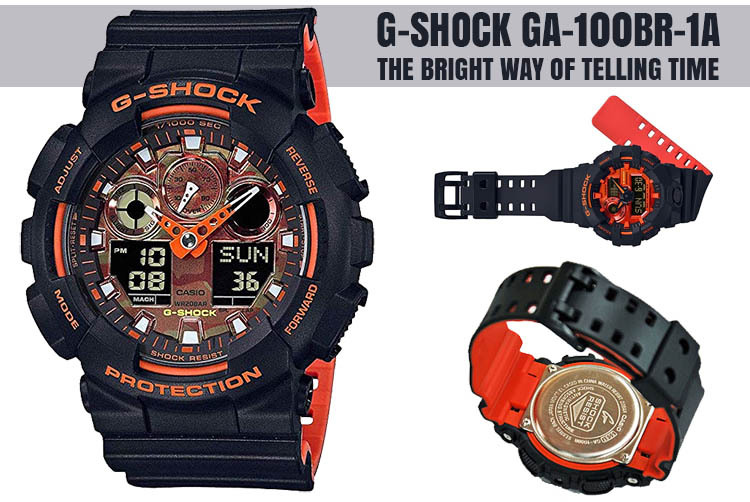 The watches come with the traditional G-Shock theme of the black case with red and white accents. 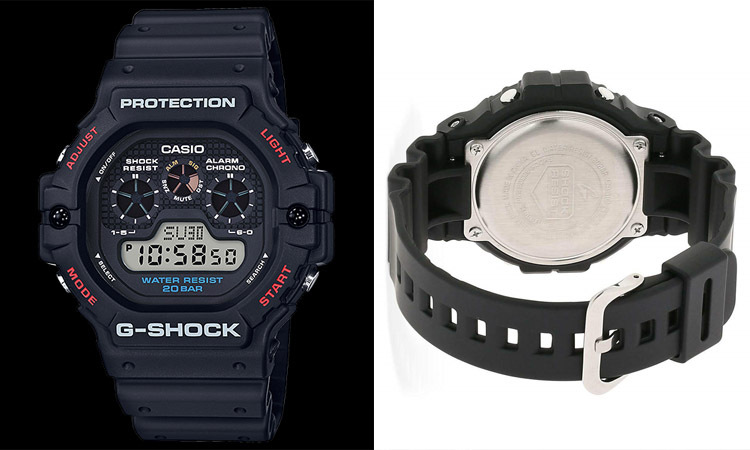 Both DW-5900-1 and DW-5900BB-1 stay true to the leading technologies of G-Shock watches. 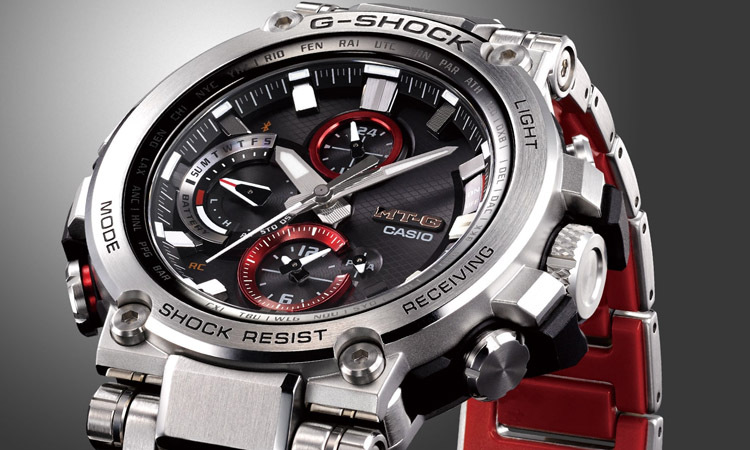 They present 200-meter resistance, shock resistance, world time (48 cities) and many other functions. They also come with 5-year battery life. They come with EL backlight, stopwatch and times. The three graphic digital dials resemble the original model, without losing the element of novelty. The watches were released in November 2018 in Japan, and you can get one for $99 YSD. 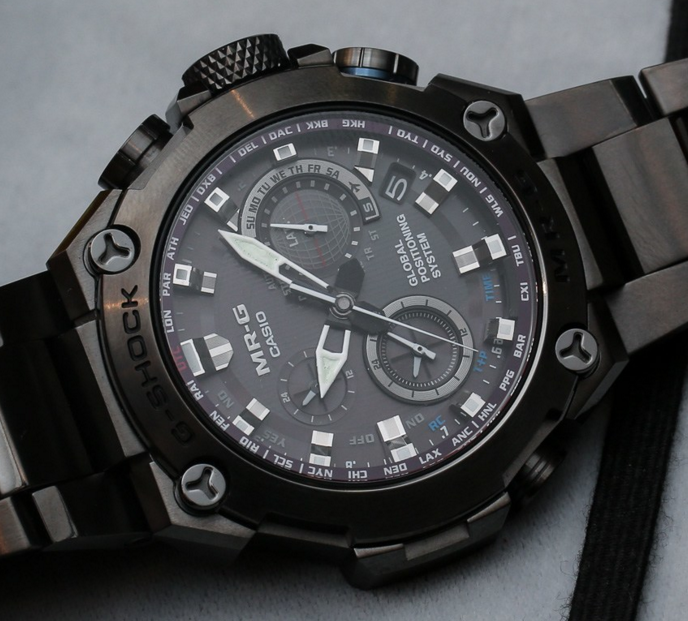 Apart from its resemblance to the original model, the DW-5900-1 comes with the typical features of G-Shock watches. The mineral glass, the shock resistance, and the 200-meter water resistance are on the list, whereas resin is the material for the band and the case/bezel. You’re not going to find it tricky to read the watch in dim light conditions thanks to the Electro-luminescent backlight. The afterglow and the selectable illumination duration (1.5seconds or 3 seconds) allow versatility in use and save the battery as well. The list of functions continues with the World Time (29 time zones, but also daylight saving on/off). You may set up to 5 daily alarms and one snooze alarm. Don’t hesitate to use the countdown timer nor the 1/100-second stopwatch. The watch includes full auto-calendar (to the year 2099) and 12/24-hour format. There’s a button operation tone on/off, and the watch provides regular timekeeping (hour, minute, second, pm, date, and day). The hourly time signal is reliable, and the precision of the watch is not disappointing: +/- seconds per month. The EL is blue-green, and the case shape is round. 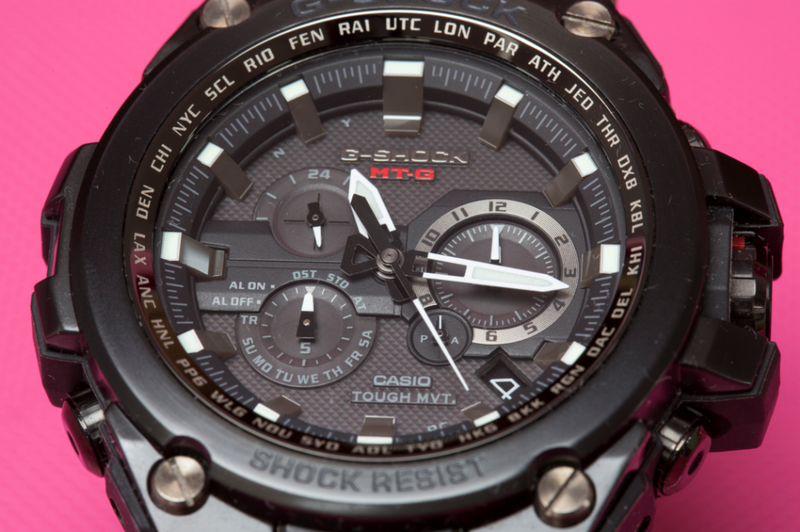 The dial is grey, and the watch comes with Quartz movement and scratch resistant mineral. Very well made, the watch sits nicely and comfortable on a wrist. 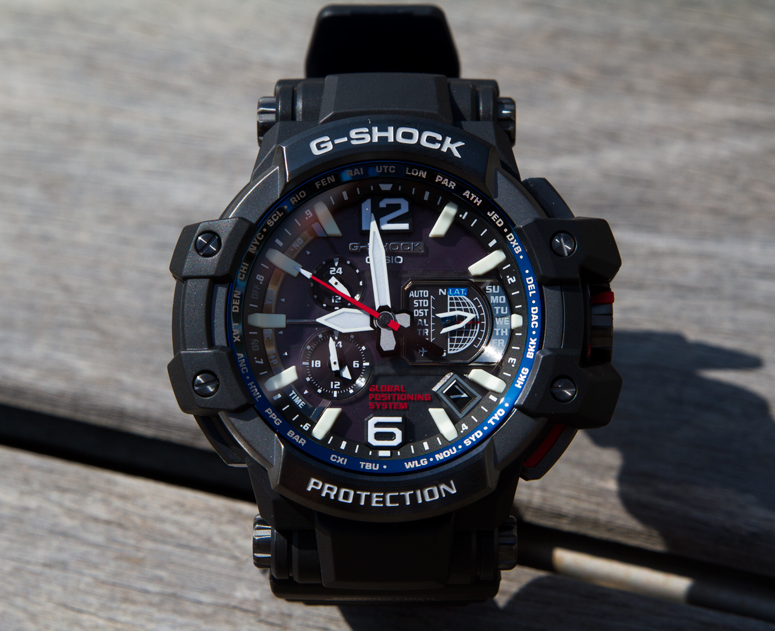 It’s a tad smaller than a regular G-Shock but more significant than a Baby-G. The design is rather unisex, and both men and women may confidently wear it. Is there anything that we like less? Even though the watch brings so many good things to the table, some don’t like the fact that it doesn’t come with multi-band 6 or tough solar power. However, you can find other models that include this sort of functions too. 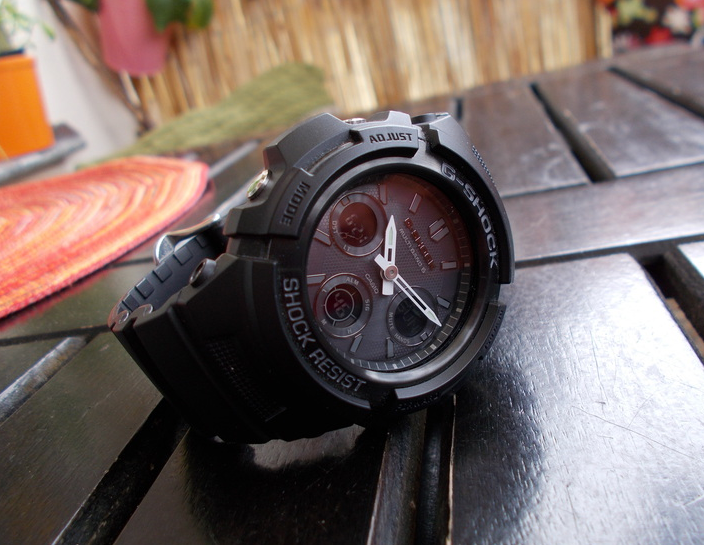 If you dig G-Shock watches, the DW-5900-1 is one model to get. 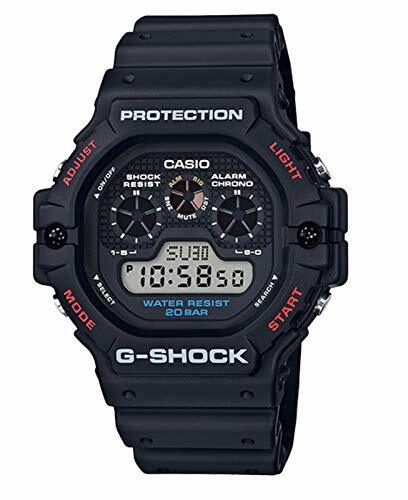 Not only that it looks great, it’s well made and takes a fall, but it’s also a wise investment as it doesn’t empty your pockets like other G-Shock watches out there.